Do you want a tattoo of a pokemon? one of the original 151 obviously. 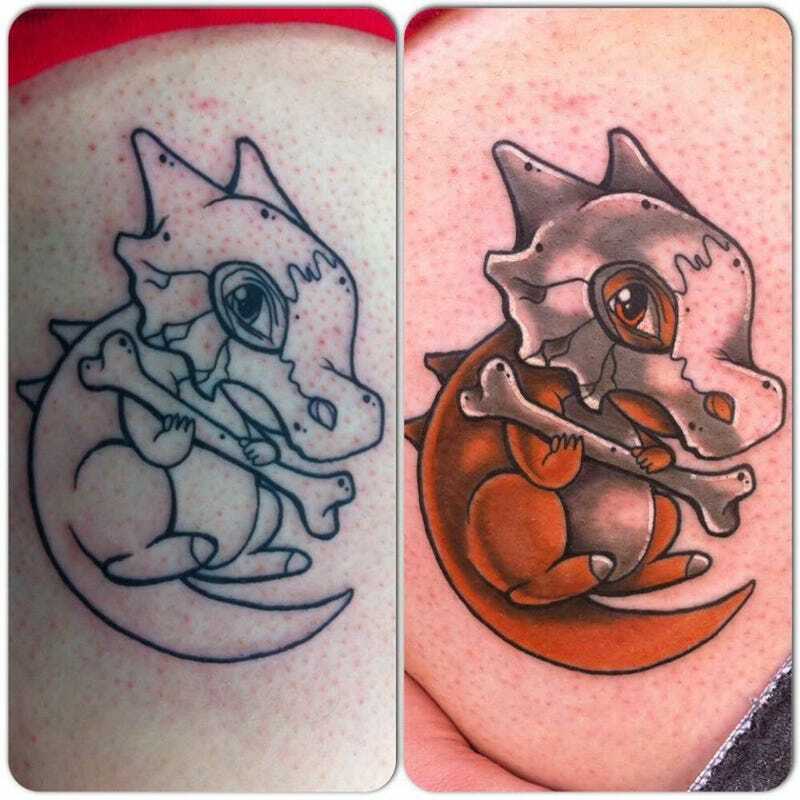 Well a tattoo shop in Lincoln, England is doing one tattoo of each pokemon for £30-50 with £10 going to Cancer Research. I'm so tempted to get a train to Lincoln. Which pokemon would you get? I'd go for Spearo or Fearo, maybe Charmander.